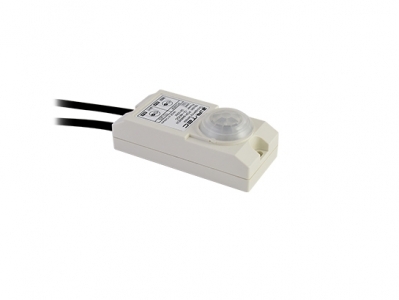 The POH‑946 series is a low voltage occupancy sensor designed for under‑cabinet LED lighting control. A PWM circuit is integrated to regulate the DC power from the driver to control the connected LED lighting accordingly. The POH‑946 series is available with specific models featuring different control modes.